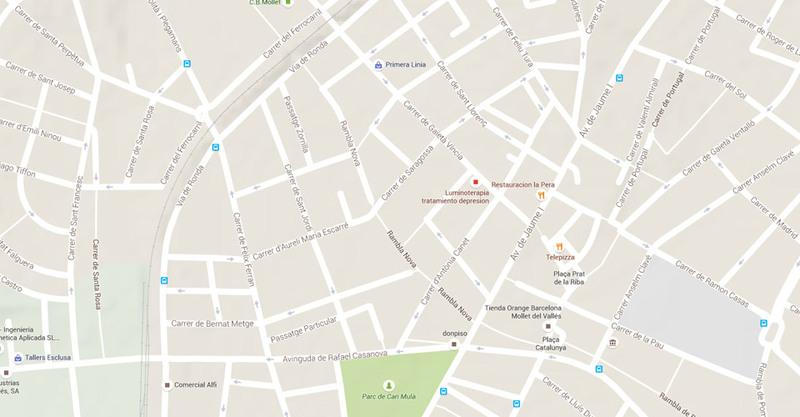 Opened in 2007, our school in Mollet is right in the centre of town, on the Rambla Nova. It has five classrooms equipped with all the digital technology required for teaching languages,computers and screens with interactive projectors. We offer English courses for toddlers from 18 months (Baby English), young learners (from pre- and primary school to high school) and adults, for all levels — from beginner to proficiency. 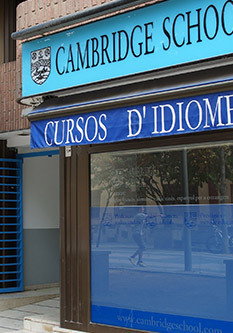 We have courses to prepare students for the Cambridge official exams andspeaking and listening courses that focus particularly on these aspects of English. We also teach other languages, including French, German, Italian, Chinese, and Catalan and Spanish for foreigners, either in groups or in individual or shared private classes, both for children and adults. Afternoons, Monday to Thursday from 16:15 to 20:45 and Friday from 16:00 to 20:30.